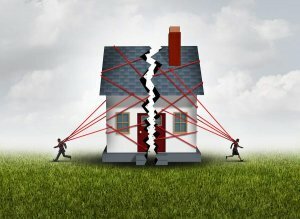 Selling Your House during Divorce in Greensboro - Call For a Cash Offer! Selling your house during divorce in Greensboro can be extremely difficult. Emotions can be high in a divorce. Chances are that someone at some time wants to destroy the house. The reality is, eventually emotions subside and we all become adults once again. 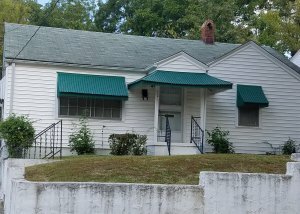 Give AIP House Buyers a call to get an honest assessment for your Greensboro home. Find out the value of other houses in your area. Will we will work with you to assess any needed repairs and get you a fair cash offer. Before you sell your home, consider the many choices and responsibilities headed your way. Some homes may require maintenance or updating before they are ready to sell, which takes money, time, and requires some decision-making from you and your soon-to-be-ex. Prepare yourself for these discussions by discussing your priorities with your divorce attorney and be sure to check in with your attorney before final decisions are made. If you choose to work with a real estate agent, you and your spouse can share the agent since you are both moving towards the same goal and having someone to work on your behalf can make the process easier. Going over these key factors with your spouse before they come up can help avoid arguments in the future and can take a substantial amount of stress from your shoulders. Sit down with your spouse and discuss the pertinent matters dealing with the sale of your home. 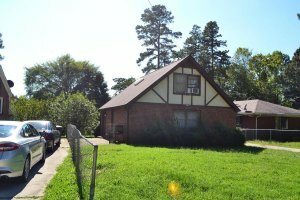 Does the house need work before it is ready to sell? Discuss what you will need to do and who will pay for it. Will one spouse continue to live in the home? Decide if the residing spouse will pay the entirety of the mortgage and price of upkeep, or what the non-residing spouse will contribute. Who will be responsible for preparations for sale and showing the house? Discuss who will be present for showings, or if the agent will handle everything in this regard. If the lender won’t let you assume the loan, you need to apply for a refinance. If interest rates are lower, this might not be a bad scenario anyway. Again, this is a loan application. Meet all income and debt obligations to qualify. If none of these options work for you then call us for guidance on the next steps to sell your house to us for a cash purchase. 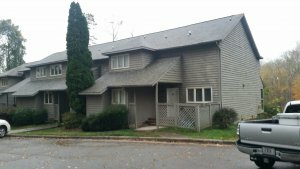 We Buy Houses in the Triad area of North Carolina on a regular basis and can solve your house problem quickly. If you need some assistance for selling your house during divorce in Greensboro, give us a call at (336) 707-5223 or FILL OUT OUR ONLINE FORM.